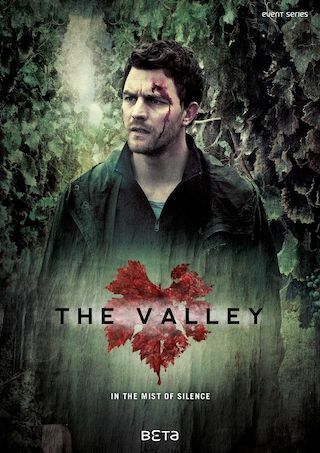 The Valley is a 60 minute scripted mystery television series, which kicked off on August 3, 2017, on Shudder and is broadcast every Thursday at . The show is currently in its 1st season. Shudder is yet to announce the renewal of The Valley for Season 2 as well as its cancelation. Sign up to track down the show's status and its release date. This supernatural German series begins with the TWIN PEAKS-ian discovery of a tiara-crowned teen corpse. But there's a twist: Sophia's not dead... yet. When she does meet her maker, the amnesiac who found her body realizes he must figure out who killed her in order to unlock his own identity. But solving these mysteries won't be easy. This valley is filled with secrets - plus a ghost girl, a snail-loving psychic and a boogeyman who lurks in the shadows.